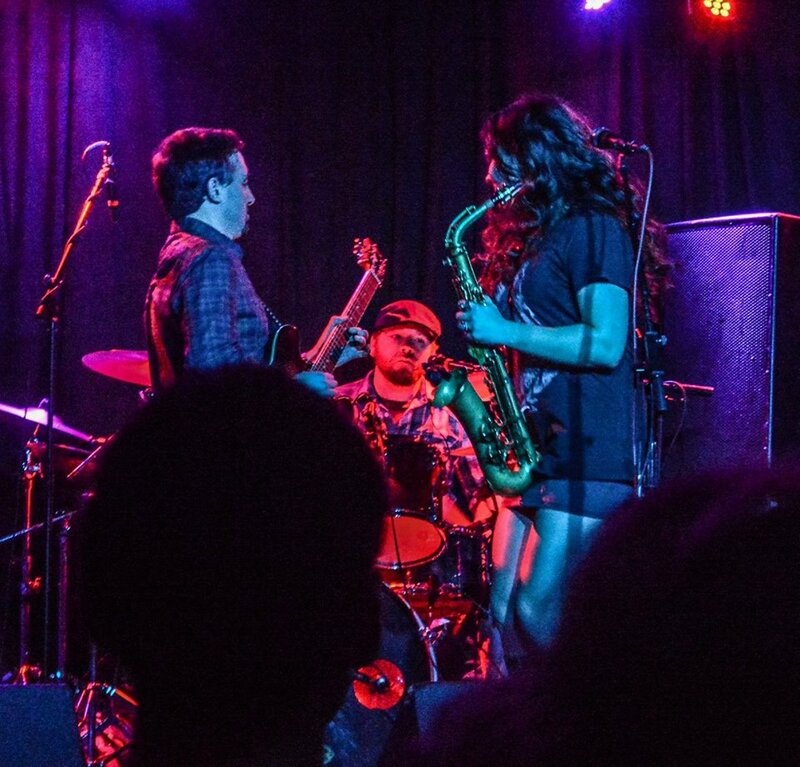 JoyTribe is a 6 piece Funk/Rock/World original band from Portland, OR. The group has been building their audience for the last 2 years at festivals,bars, clubs, parties and street fairs. The sound is a unique and powerful fusion, lead by singer/saxophonist Chelsea Luker. Sonic influences come from Prince, Greyboy Allstars, Pink Floyd, Hiatus Kaiyote and Snarky Puppy. Soul Progression: The band is composed of five “Soulies” who lay down musical fusions of soul, pop, blues, acoustic and funk: K’lyn Bain (Lead Vocalist), Brian “B.B.” Bays (Lead Guitar & Vocalist), Dave Kelsay (Drums), Timothy James Hornickel (Bass) with guest appearances by James Lawrence (Saxophone).